MTCO | support restart-tv | Your Cable TV alternative! Local service and support in Metamora, Germantown Hills, Marseilles, and Washington Illinois! or the first half of the big game? ReStart a TV program that is already in progress! Use DVR functions to PAUSE, REWIND, or FAST FORWARD past commercials! ReStart TV is available on all TV channels at any time while the program is currently airing. 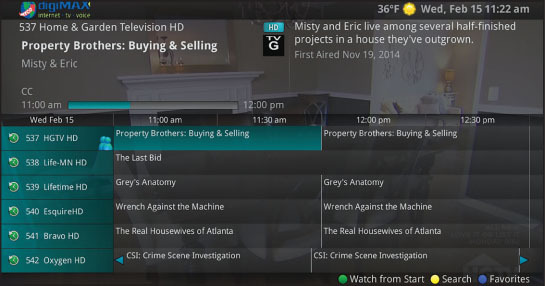 ReStart TV programming is indicated by the Green and White ReStart icon next to the channel. on the remote to ReStart the program.